FundPaaS, Inc. is the most recent crowdfunding portal to receive regulatory approval. Operating under the name of CustVestor, the company is now approved to list debt and equity securities under Reg CF – one of 22 portals that are authorized to the new exemption created by the JOBS Act of 2012. FundPaaS touts its “FundMe Button” technology that issuers may use for online crowdfunding campaigns. 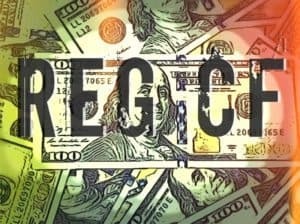 Reg CF allows small businesses to raise up to $1 million online by issuing securities to both accredited and non-accredited investors. FundPaas expects its seamless integration with vendors serving the crowdfunding industry will make FundPaaS’ technology the one-stop solution of choice for anyone considering a crowdfunding campaign. FundPaaS’ partner network includes CrowdCheck for Bad Actor Checks and Issuer Due Diligence and iCrowdNewswire for compliant marketing and promotion campaigns. FundPaaS’ engineering team, led by CTO James Zucker, has recently adapted the FundMe Button technology to create APIs that power private offerings to accredited investors under federal law. This modification expands the utility of the FundPaaS technology beyond Reg CF limits for offerings of any size. 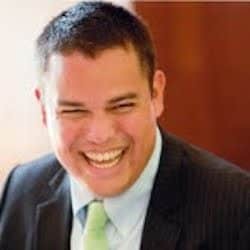 FundPaaS CEO Brian Castro who as a Senate staffer worked on the legislation that created equity crowdfunding. Additionally, Castro was previously the National Ombudsman for Small Business in the Obama Administration. Castro described the opening up access to new sources of capital as an imperative for the economy.